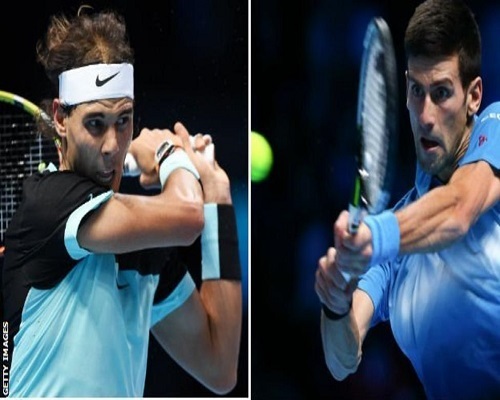 Novak Djokovic will face a rejuvenated Rafael Nadal in the ATP World Tour Finals last four in London on Saturday, reports BBC. Wawrinka knocked out Britain’s Andy Murray by winning the final group match on Friday. Djokovic said: “It’s a fact that he’s been playing better and he’s been raising his level ever since the US Open.